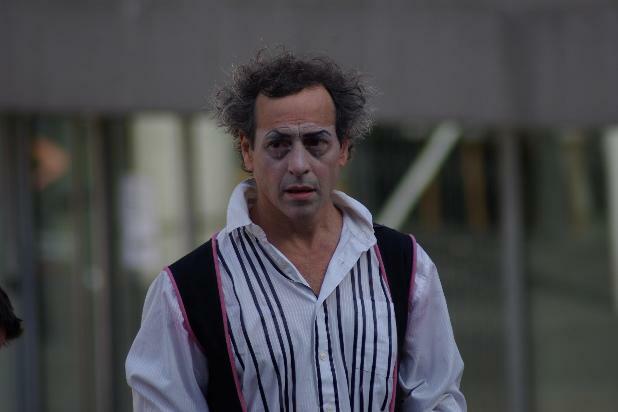 Ira Seidenstein is an Australian actor, clown, and clown teacher. He’s been teaching, directing, and performing for over 30 years. Ira was a student of Carlo Mazzone Clemente (founder of Dell’arte) and of Danny Chapman, one of the great Ringling clowns (and one of the original founders of Ringling Brothers Barnum and Bailey Clown College.) Ira also has an MA, is a PHD candidate, and has studied healing at the Berkeley Psychic Institute, and Iyengar yoga also. Ira has taught and performed with a number of companies, including Cirque du Soleil, Circus Oz, Circus Smirkus, Legs on the Wall, Chaplin’s Eye, the Bell Shakespeare Company, and many more. He also coaches performers and shows on an international basis. In 1993 he developed a concept called Quantum Theatre, which he teaches and practices regularly. 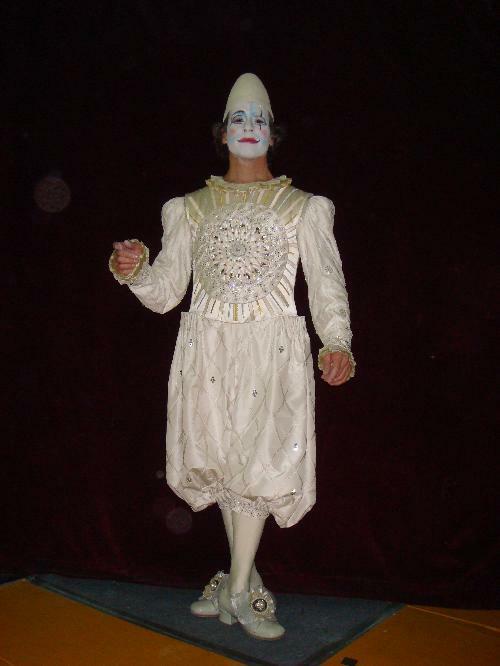 Quantum Theatre is a “unified theory” of performance that brings the actor from Slapstick to Shakespeare (one of Ira’s many workshops is called Shakespeare’s Clowns). He uses exercises he invented such as the Creative Twist, which uses the body as a moving, living statue to augment traditional and other methods of theatre, including Suzuki, ballet, Noh, and Kabuki. In 2005, Ira started the next phase of Quantum Theatre, I.S.A.A.C. (International School of Acting AND Clown), which is not a school like a building but a school of philosophy and practices. It should be noted that Isaac means “To Laugh” in Hebrew. Quantum Theatre has three systems and each has ten principles. For example, the Principle of One, represents that all work in theatre is drawn from ones self. The Principle of Two represents the polarity and balance of opposition the Yin/Yang or masculine/feminine energies within oneself. Central in Quantum Theatre is the Principle of Four, the integrative use of Body-Voice-Performance-Creativity. The Principle of Four is practiced in a spiral twisting movement that looks like da Vinci’s Vitruvian Man with arms outstretched horizontally. The end of the spiral twist is a held shape that looks like the chi gong pose called ‘embracing the tree’. 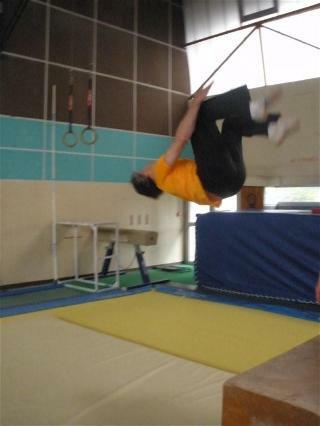 The Suzuki Actor Training Method uses a similar shape called a ‘statue’.